Is this a brand new bag by Louis Vuitton? Doesnâ€™t it look a bit familiar? Indeed, it does as this is another reinvented model that the reputed fashion house has just launched this year. Named after the worldwide famous neighborhood within the French capital city, Louis Vuitton Monogram Marais brings the Parisian elegance straight into your wardrobe. 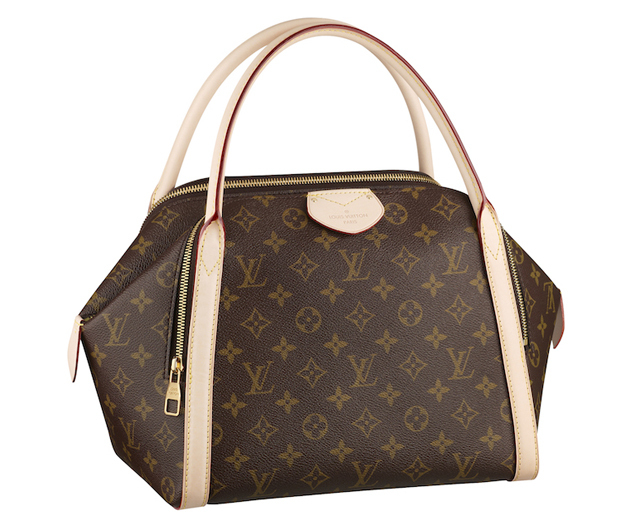 A modern version of an emblematic bag Louis Vuitton offered to bowling fans years ago, this fashion item is everything you need for your daily comfort as well as for showing off a neat outlook. No matter where you decide to go, everything you need to take with you will fit inside this sizeable bag that you can wear in your hand or adorn on your arm, as it best suits your style.